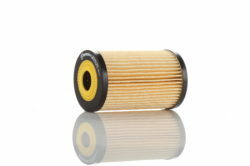 They are responsible for filtering the engine oil. 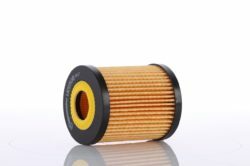 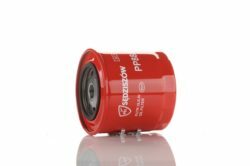 Oil filters trap all toxins and impurities supplied with the air and fuel , formed as the result of abrasive wear of the working parts of the engine or the result of chemical processes related to the work of the engine. 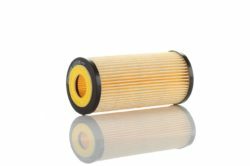 Every oil filter eventually becomes worn out – which is shown in the viscosity of the means responsible for lubrication of the engine. 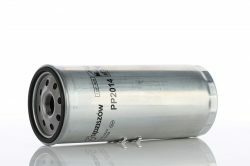 The effect of intensive operation can be an increase in fuel consumption, the decrease in engine performance, and in extreme cases – its damage. 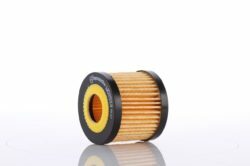 Oil filters do not prevent from degradation of lubricating preparations, therefore they should be replaced according to the recomendations of the car manufacturer. 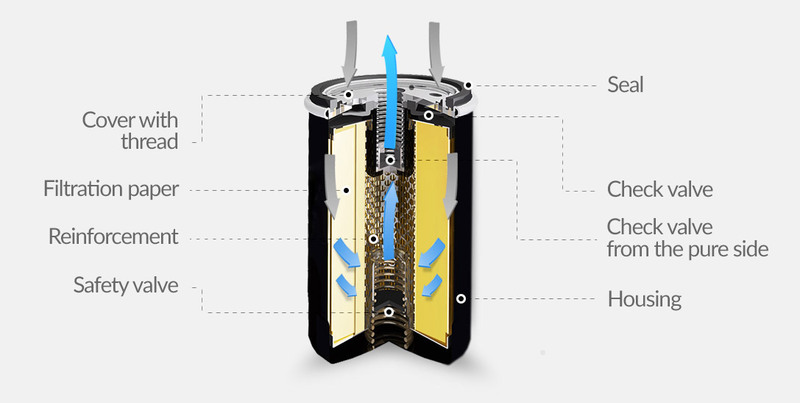 It is recommended that systems responsible for cleaning processes should be replaced each time when replacing the engine oil. 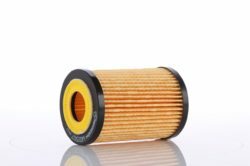 The materials used in our oil filters are characterized by highest quality and come from the world’s leading manufacturers: AHLSTROM, HOLLINGSWORTH & VOCE COMPANY, NEENAH GESSNER. 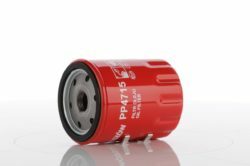 Special EKO inserts can help to control the state of the insert and its rapid replacement, as well as reduce up to 90% of the wastes and lower the operating costs. 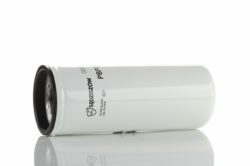 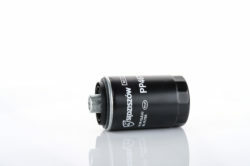 The accuracy of the filtration of our oil filters is 10 – 25 µm.